I like this blog's tagline and I like horses. So it was hard to resist reblogging this post. 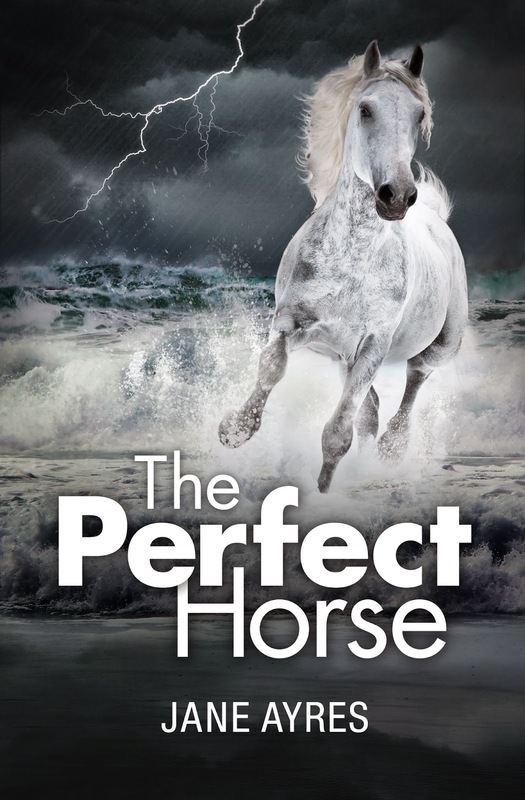 "My latest title, The Perfect Horse , is now LIVE on Amazon. Yee-ha!! Loving the fantastic cover by the amazing Klaus Hartleben. ..."
Read more at: The Beautiful Room: The Perfect Horse - a pony book with a twist!